We first posted about the latest Explora hotel in Peru when it opened two years ago and we got a correspondent in early to check it out. As these things usually go though, work was still going on during the opening months and additions rolled out over the next two years. We just got someone back in the property again to see how it has matured in that time so we could get a more complete picture. You can see the fully updated review here. 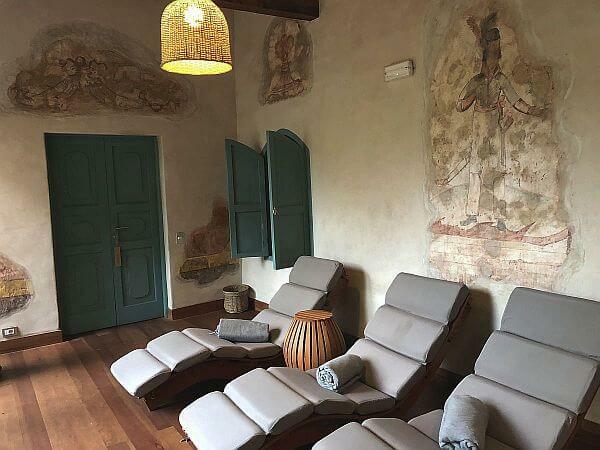 The biggest change has been the addition of a Sacred Valley spa for those who want to work the kinks out after a day of hiking, mountain biking, or riding horses through the Andes Mountains. You follow a trail from the main building of explora Valle Sagrado, through the corn fields, to the Casa de Baños Pumacahua. The Pumacahua Bath House really was a house, built in the colonial era of the 1600s. It went through extensive restoration to keep what could be kept, like original brick and wall paintings. The rest was restored to modern standards. Everyone has an all-inclusive package at explora and although that doesn’t include massage treatments, it does include use of the sauna, steam room, and beautiful outdoor pool with a view. Two years of guest feedback and observation has also allowed management to tweak the excursion offerings and add new ones. What’s really special about their experience is the consultation aspect that matches your experience level, fitness, and desire for adventure with what you can do in the region. There are more than 30 options in all, half and full-day, all included except a surcharge for a Machu Picchu trip if requested. There have always been plenty of good reasons to stick around the Sacred Valley instead of just using it as a pass-through, but explora’s adventure lodge approach ensures that you can do much more than the typical quickie sight-seeing stops on a bus—or just seeing it all from a train window. 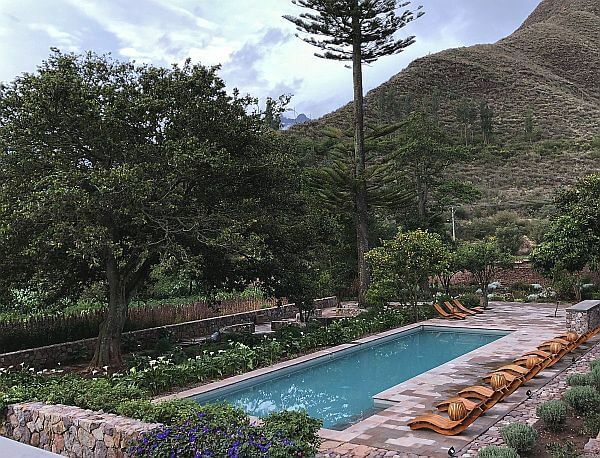 See our new review of explora Valle Sagrado in Peru. Book your adventures at the company website here.